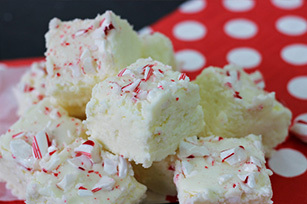 For cool, refreshing scrumptiousness, nothing beats peppermint recipes! 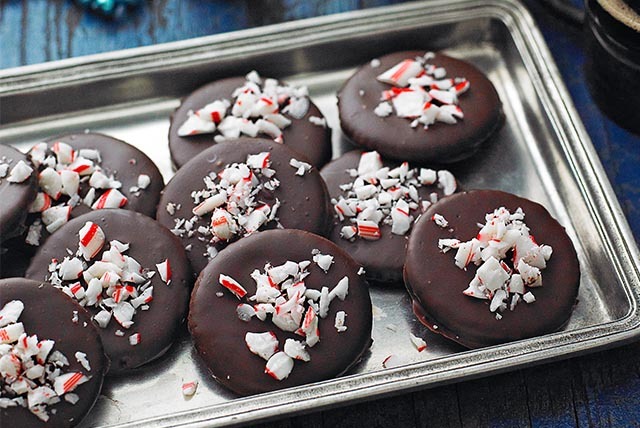 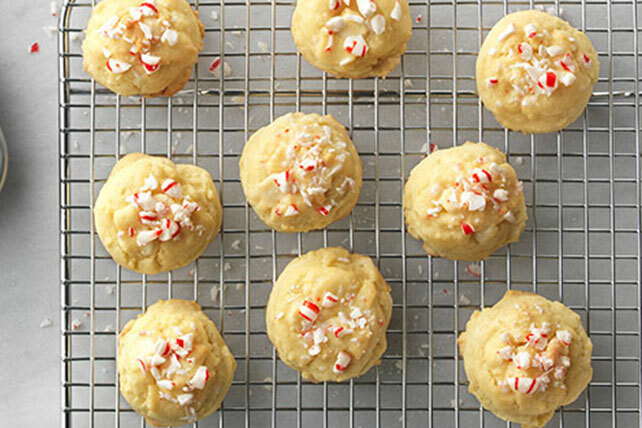 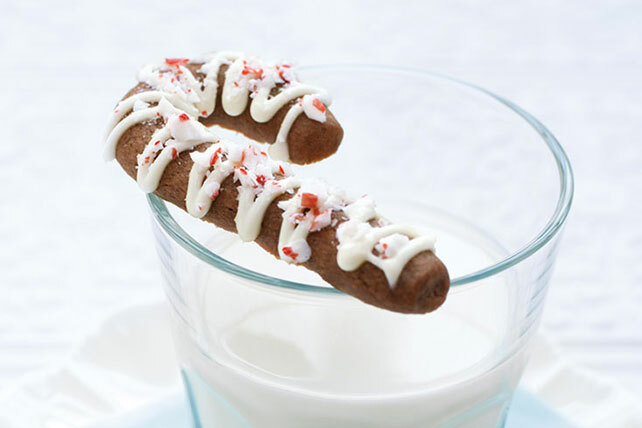 These peppermint recipes are perfect complements to all that is sweet and creamy on the Easter dessert or Christmas dessert table—whether it's banana pudding, Easter cupcakes or holiday cookies. 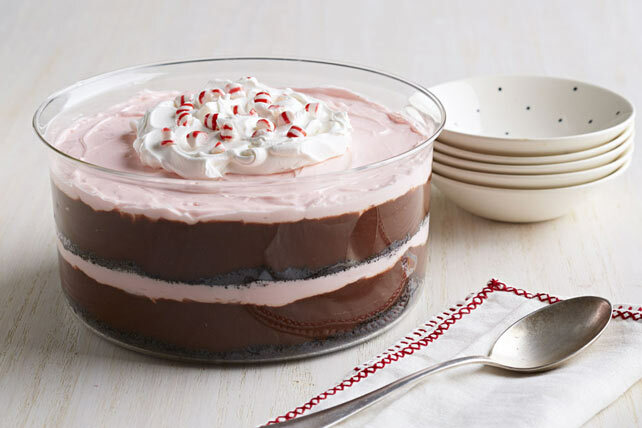 Here you'll find delicious peppermint recipes for minty parfaits, cream pies, fudge, chocolate cakes and more. 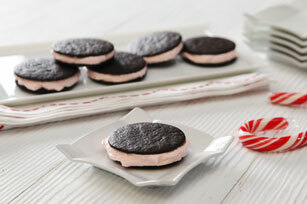 And if there's a chill in the air this winter or spring? 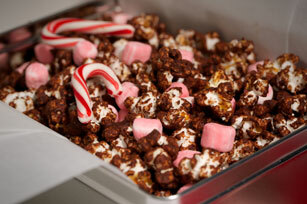 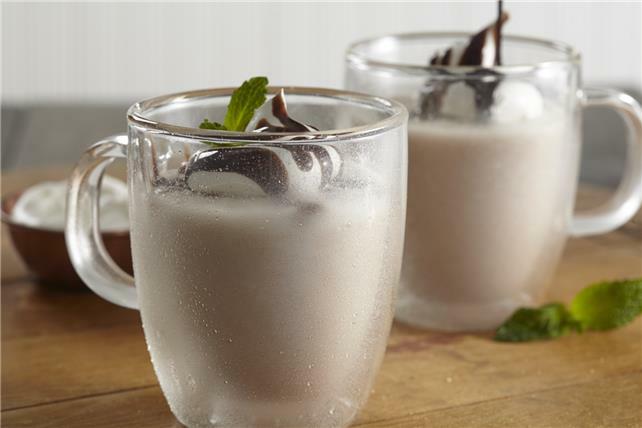 Make some peppermint-spiked hot chocolate!